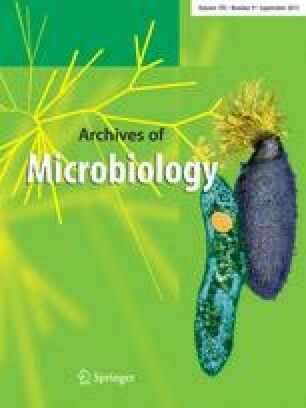 The occurrence of mesosomes was investigated during septum formation of vegetative and sporulating cells of Bacillus cereus. It has been demonstrated that bacterial mesosomes which are considered by numerous microbiologists as an integrated constituent of Gram positive bacteria, are in reality artifacts arising during the preparation for electron microscopy. The conventional fixation methods allowed enough time for the cytoplasmic membrane to react to the changed conditions and to form the typical pocket-like membrane invaginations. With cryofixation followed by freeze-substitution it was shown in ultrathin sections that mesosomes do not occur. The extremely rapid freezing and the substitution of the ice by an organic solvent containing the fixative prevented the formation of membraneous artifacts.